We are local, real, and committed to quality business in Wahoo. 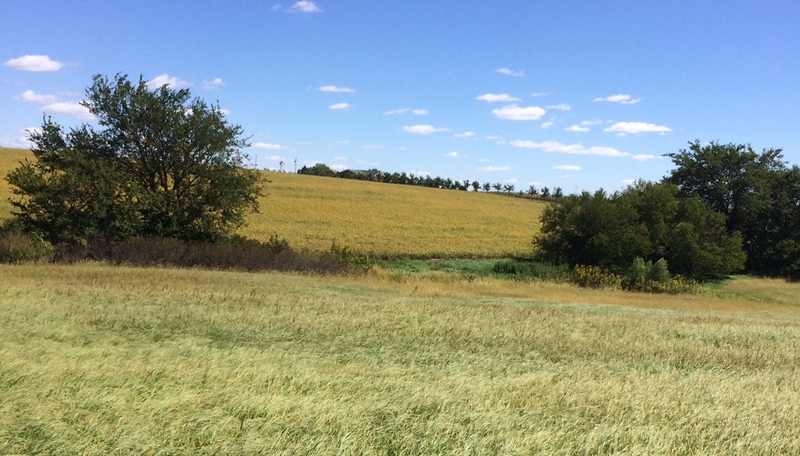 As the two images suggest, we live and work in Wahoo, NE, on our 40 acre farm. at a reasonable rate and turn-around time. 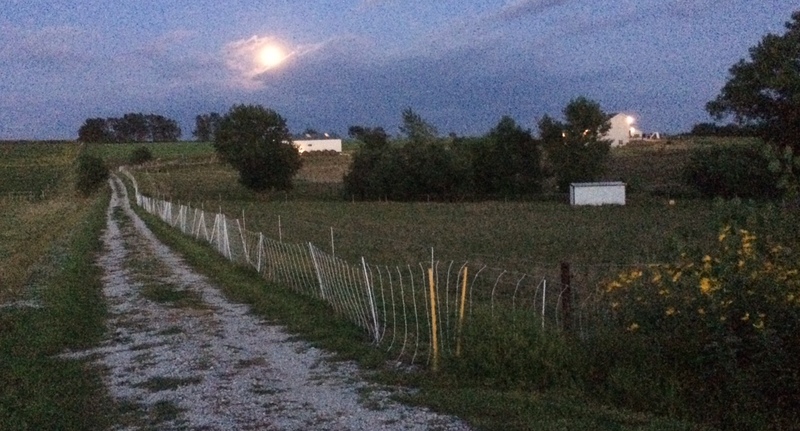 Our farm at night, sensitivity turned full up.